History & Culture / Hill-country / Beach / Wildlife. Chauffer Guide throughout the tour. Accommodation on Bed & Breakfast basis starting with Breakfast on the 2nd day and ending with Breakfast on the 12th Day. Upon arrival you will be greeted by our Taya Finch representative. 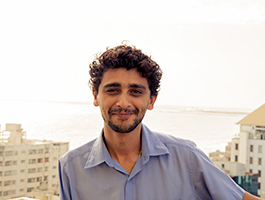 Transfer to Negombo and check-in at the hotel. Enjoy some leisure time at the hotel or go for a walk on Negombo's beautiful beaches. Sometimes known as “Little Rome” due to the profusion of Christian Churches. The wide sandy beaches and safe sea bathing are major attractions, as is the fish market. Traditional large sailed outrigger canoes are a picturesque sight in this village. Transfer to Kalpitiya, en-route visit the coastal town of Chillaw - best know as a natural Salt Farm. Proceed for a hotel cehck-in. Spend the rest of your evening relaxing at leisure followed by an overnight stay. Conduct an early morning Whale Watching excursion with packed breakfast from the hotel. Thereafter travel to Wilpattu in the afternoon and proceed for a Park Safari within the National Park. Spend the rest of your day relaxing at leisure, overnight stay at the hotel. Morning: (Optional) Dolphin watching experience. 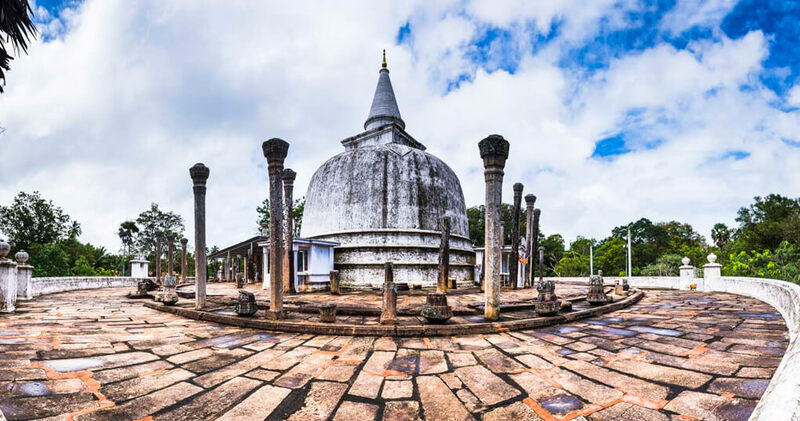 Thereafter travel to Anuradhapura and conduct a sightseeing tour of the ancient city. Travel to Dambulla afterwards for a hotel check-in. Spend the rest of your evening relaxing at leisure with an overnight stay at the hotel. 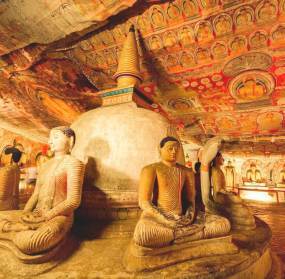 Travel to Polonnaruwa and conduct a sightseeing tour of its architectural sights. 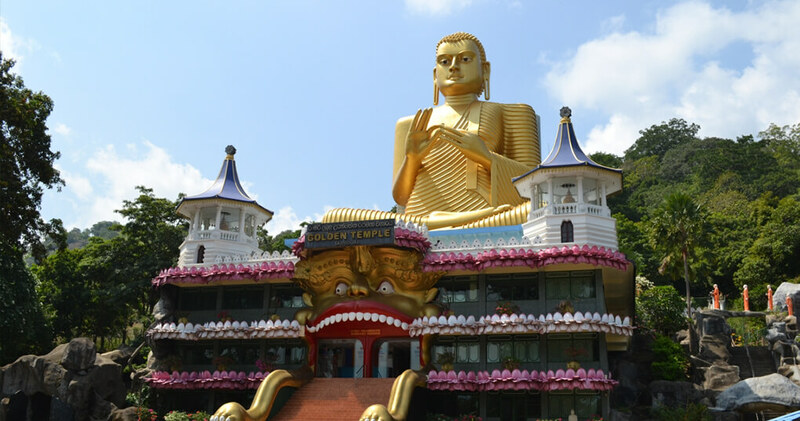 Thereafter travel to Dambulla and visit the Dambulla Golden Temple. Spend the rest of the evening at leisure with an overnight stay at the hotel. Travel to Sigiriya and conduct a Sigiriya Rock Fortress excursion. Thereafter proceed to Minneriya for an afternoon safari session at the Minneriya Park. 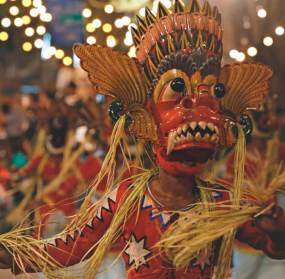 (Optional) Visit the Hiriwadunna Village for an insight into local culture. 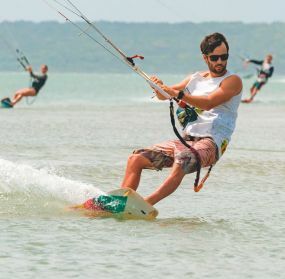 Travel to the north east to check-in to your beach paradise in Pasikuda. Spend the entire day at leisure relaxing by the beach. Travel to Trincomalee and take a boat across to Pidgeon Island. Spend the rest of the day at leisure exploring the white sand beaches. (Optional) Conduct a Whale Watching excursion on a luxury Yatch. Transfer back to Pasikuda for an overnight stay at the hotel. After Breakfast begin your travel to the Hill Country of Sri Lanka. Visit Matale Spice Gardens for lunch + Complimentary head & shoulder massage and shopping. 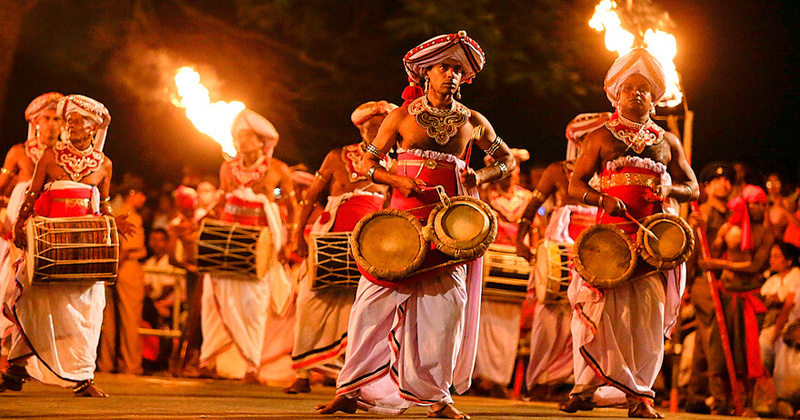 Thereafter travel to Kandy and witness a cultural dance performed by our famous Kandyan Dancers. Proceed for a hotel check-in followed by an overnight stay. 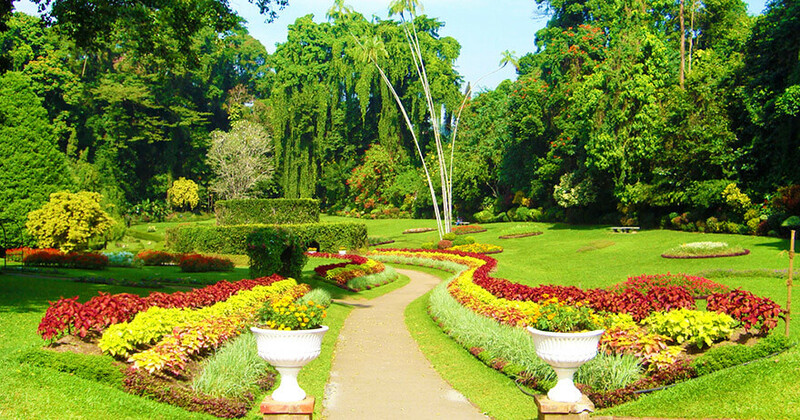 Thereafter travel to Peradeniya and visit the Royal Botanical Gardens. Travel back to Kandy and visit the Sacred Temple of the Tooth. Conduct a Kandy city tour followed by a visit to the Gem Museum. 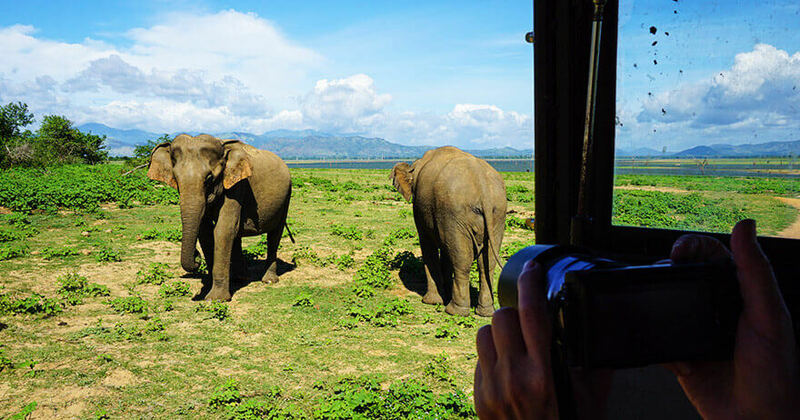 Travel to Pinnawala and visit the Elephant Orphanage in time to watch the baby elephants feeding. Proceed to Colombo, upon arrival conduct a Colombo sightseeing tour. After your hotel check-in spend the rest of the evening at leisure. Enjoy your final Breakfast at the hotel. 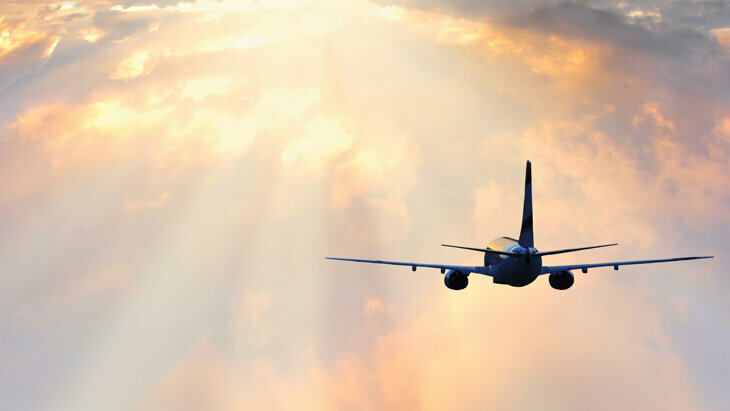 Travel to the Airport in time for your departure flight. Embark on a journey entailing the enriching essence of Sri Lanka with its rich history and cultural heritage. Experience the architectural wonders of its ancient temples, immerse yourself in breathtaking nature, and feast on the delicious ethnic cuisine that is loved by the locals. 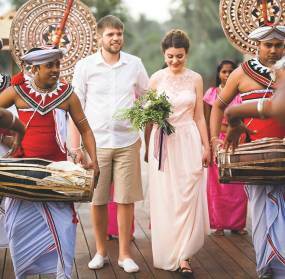 Get an insight to Sri Lanka's spectacular culture!